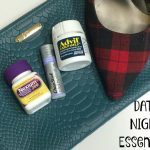 35+ Inexpensive Date Night Ideas--stuck in a rut? 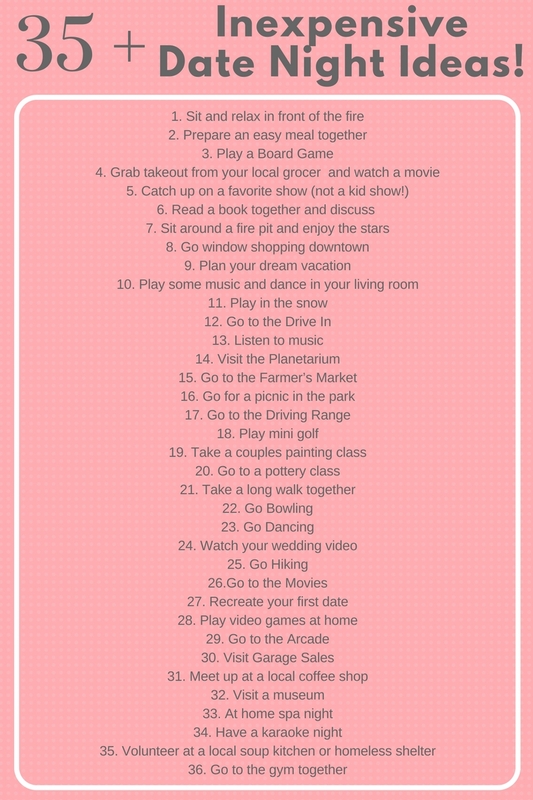 Check out this list of Date Night Idea! 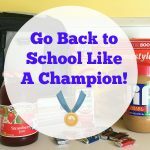 With kids all involved in a competitive sports and a crazy practice schedule I always jokingly say that I am an unpaid taxi driver, driving my kids from home to practice and back again. 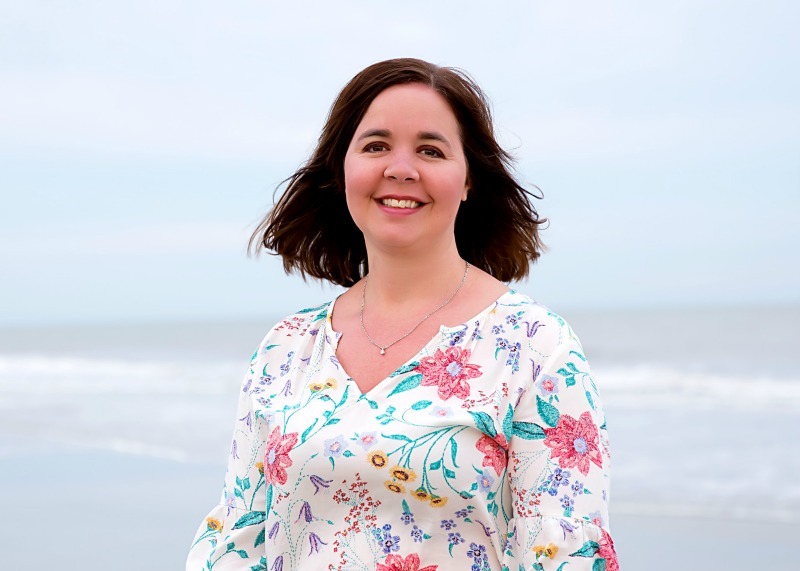 Add in work and travel and my husband and I are always on the go, go, go– and as much as we like to get dressed up and head out for a Date Night, let’s be honest, it doesn’t happen very often. 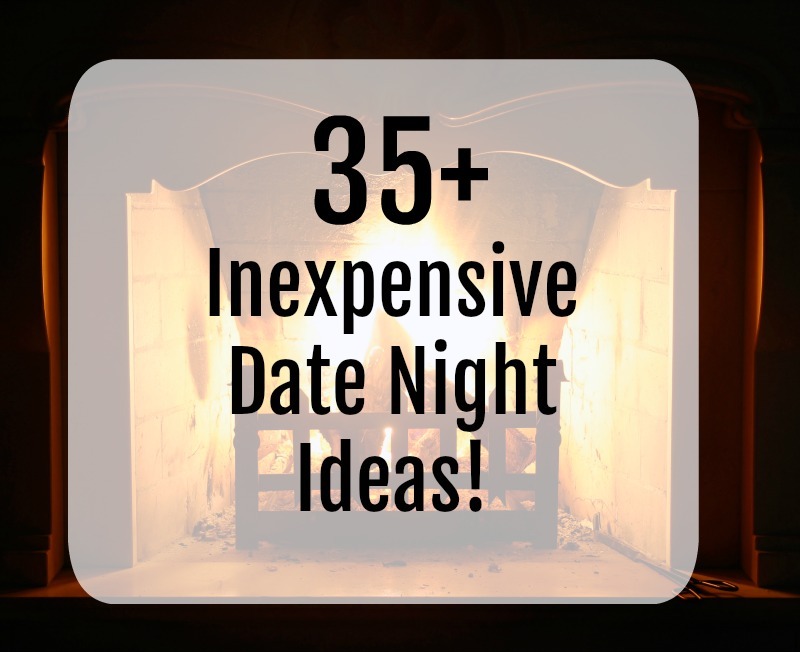 That’s why it’s important to plan date nights as home, so I put together this list of 35 +Inexpensive Date Night Ideas, some of which are great for at home and some of which actually get you out of the house! Let’s be honest, with our busy schedules it is Date Night at Home for us that happens most of the time but even though you are at home it doesn’t have the be the same old thing every time. With a little planning and an hour or two to yourself you can have a special night, just the two of you. You just have to have a plan, right? Let’s keep it simple, because after a busy day simple is better for sure. 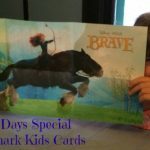 First, figure out what you are doing with the kids. Are you banishing them to upstairs? 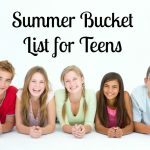 Are you sending them to practice and squeezing in your date night before you have to pick them up? Are you waiting until they head to bed? Whatever works right? Second, light a fire if you have a fireplace or light some candles if you don’t. 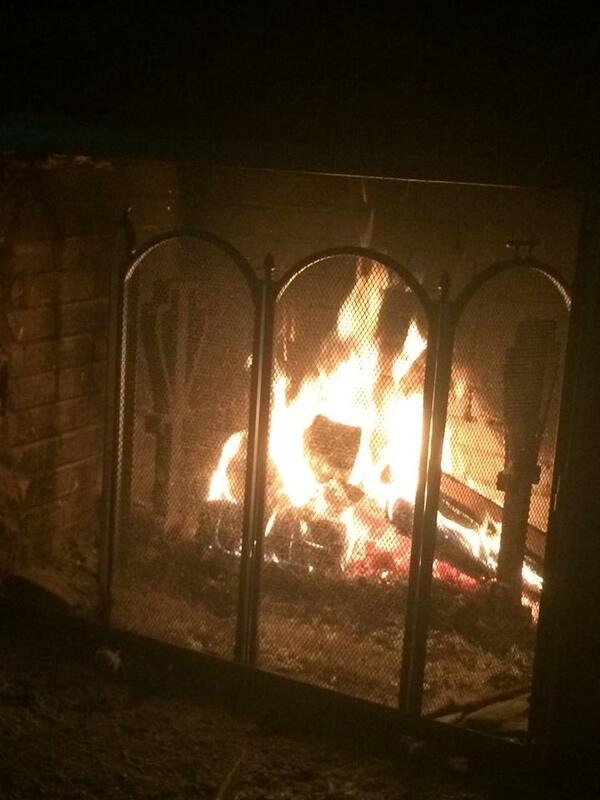 Nothing is as relaxing after a busy day as the soft glow of a fire. Okay, now it’s the fun part–dim the lights, cuddle up in front of the fireplace and relax. Some nights it’s movie night or catching up on our favorite show, maybe playing a board game or just some quiet time to sit and talk uninterrupted, because trust me, having a full conversation without getting interrupted in a rare thing in this house! 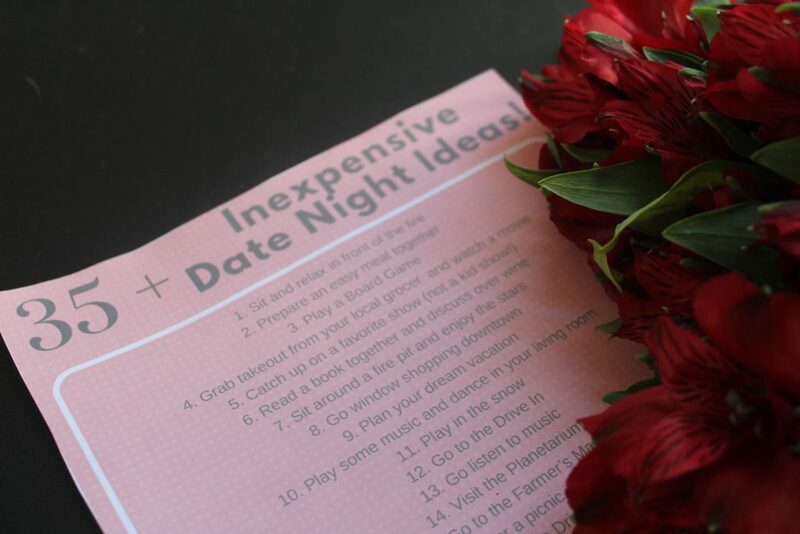 Make sure to print out this 35+ Inexpensive Date Night Ideas Printable. Finally, have a plan for your food….because food makes every date night better right? Now, I know that sometimes it is nice to plan a romantic meal and prepare it and serve it but let’s be honest, most of the time that is just too much work! After a busy day doesn’t a quick but yummy meal from the store just sound good and hit the spot? Especially when you still have to run out and pick up the kids from their events? That’s why I love heading to my local ShopRite and grabbing their hot 8-Piece Fried Chicken dinner. 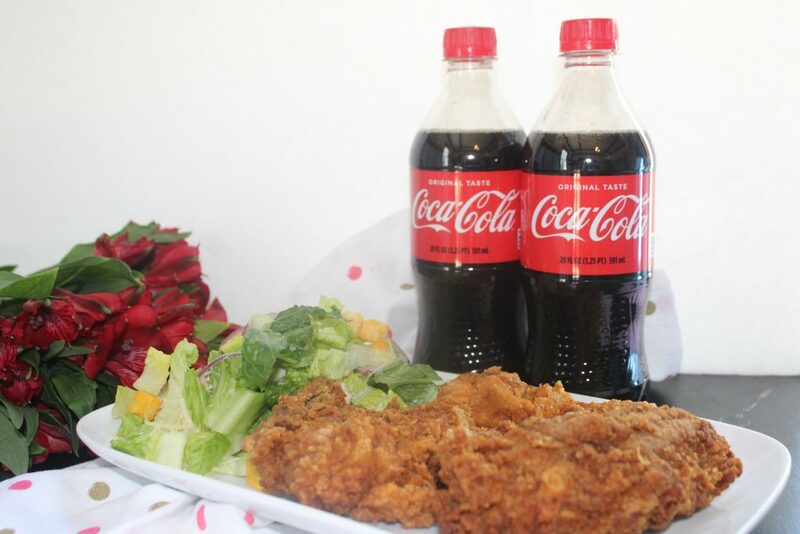 Pair it with a ready made Bistro Bowl salad and of course, two Coca-Cola™ sodas and you have dinner in no time–yum! Did you know that you can save money on these items when you use your Price Plus Club Card too? Even better! 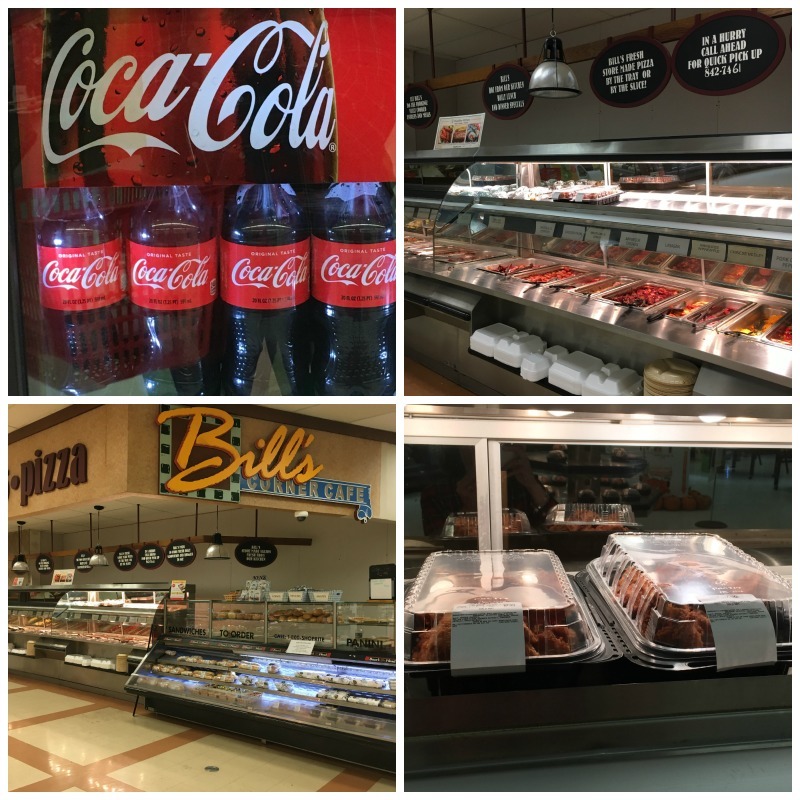 Save $.99 when you buy a ShopRite Kitchen 8-Piece Fried Chicken and either 1.25L Coca-Cola, DASANI 1L OR FUZE Iced Tea 1L with your Price Plus card. Date night has never looked so yummy!! How are you going to jazz up your Date Night at home? Why not check out all the ways that Together Tastes Better here and enjoy Date Night! 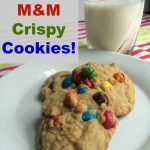 M&M’s® Crispy Cookies–a Yummy and Easy Treat! 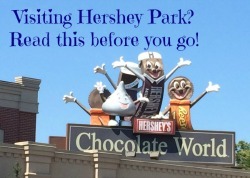 « Halloween in Hershey means it’s time for Hersheypark in the Dark!! Hurray for date night! 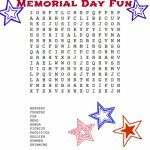 Love all these ideas to do something new and fun! 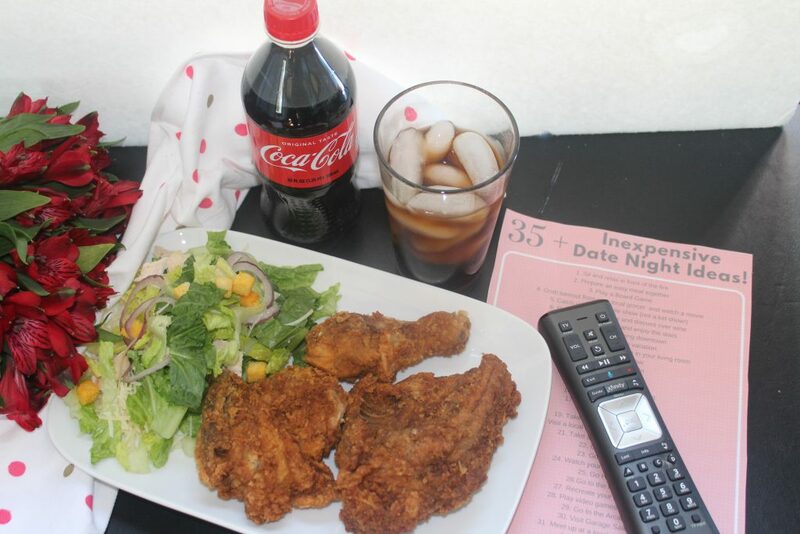 And of course delicious and easy food is a date night must!